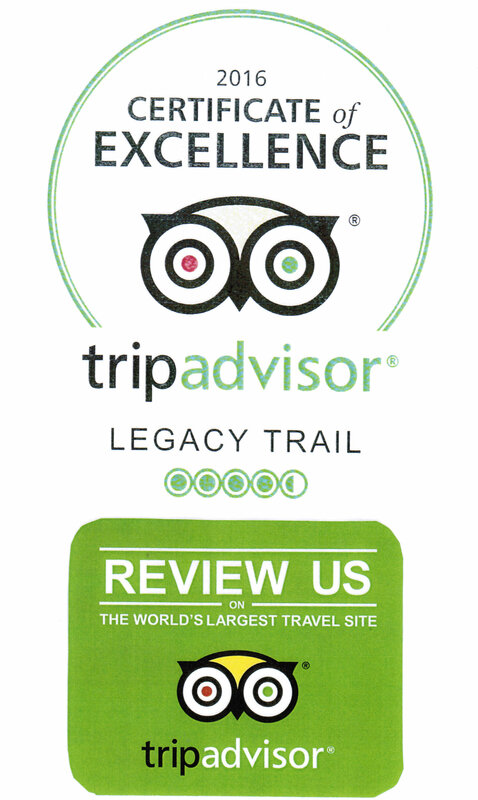 Do you enjoy being on The Legacy Trail? Like meeting new people with a shared interest? Got some free time? Then why not give back to The Trail by volunteering with Friends of The Legacy Trail (FLT)? Whether you are a year-long resident, first time vacationer to the area, or a snowbird roosting here, there are FLT volunteer opportunities ready for you to pitch in and help make a difference for the better. Volunteers can also purchase FLT merchandise at a discount. Click the highlighted link at the end of each section to launch an email to FLT and tell us your area of volunteer interest, phone number, availability, and any relevant experience. Some positions require preregistration with Sarasota County. Thank you for volunteering. Information Table Events: Information Table volunteers provide information to trail users about The Legacy Trail and FLT activities. 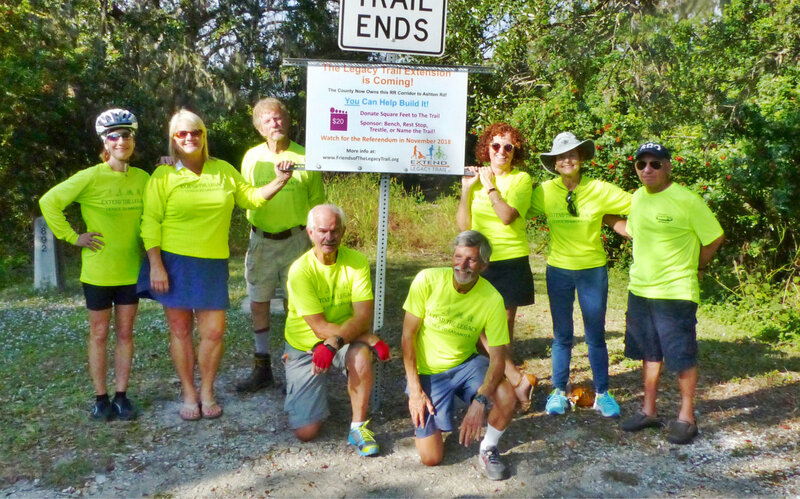 Volunteers work on Saturday mornings, weather permitting, at temporary tables set up on the Trail, usually at the Venice Train Depot and at the Central Sarasota Parkway Trail Shelter. We also participate in festivals, farmers markets, and a special activities. 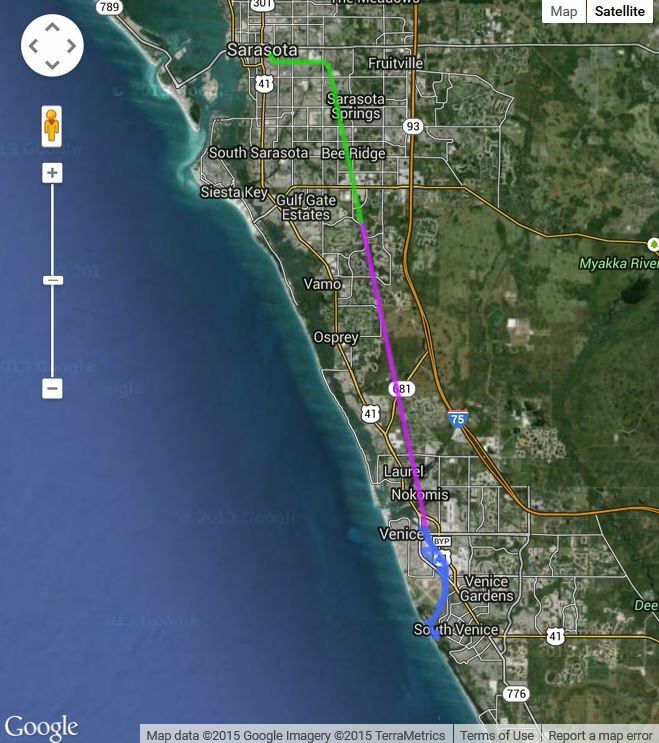 You’ll answer questions about The Legacy Trail, efforts to extend the trail to downtown Sarasota, explain trail rules and user etiquette, promote upcoming FLT events, offer FLT logo merchandise, memberships, water, snacks, and maps. You’ll also help riders find the nearest bathroom, water fountain, or where to get a cup of coffee. You’ll be busy. There’s often a continuous stream of trail users. You will be astounded at the variety of trail users you meet. 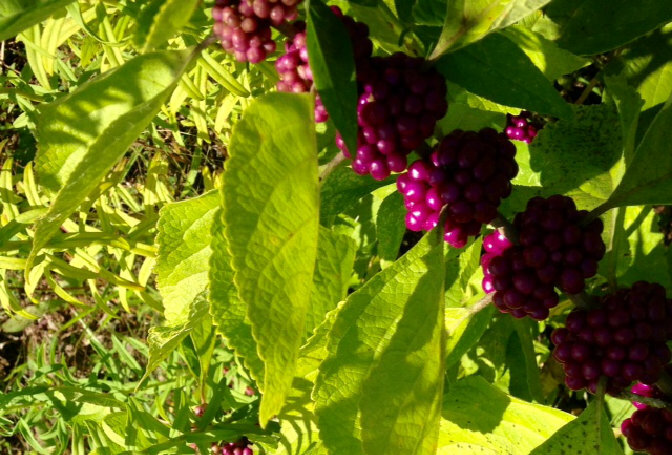 Email Friends of the Legacy Trail to volunteer or request more information. Surrey Program: You’re in the driver’s seat as you and another volunteer pedal the surrey (a four-wheel, four-passenger bicycle) for a 45-minute tour on The Legacy Trail. No previous bus driving experience required! And you don’t need to have Superman legs of steel – the surrey is geared for easy pedaling, not speed. 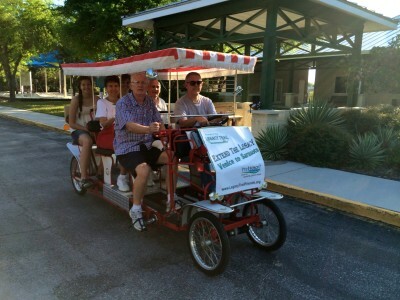 Most passengers are elderly, or have mobility challenges, and greatly appreciate taking a ride on the trail. You’ll explain some of The Legacy Trail history and facts to your passengers as you propel them along the trail. You are sure to meet some fascinating people. And go ahead, brag to your cycling buds that you pedaled a bike carrying four passengers. 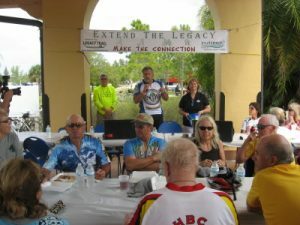 Surrey rides depart from Laurel Park at the Sandra Sims Terry Community Center, 509 Collins Road, Laurel, FL. Rides are offered two days a week during the winter months. If you would be interested in being a volunteer surrey pedaler, please fill out and submit the county’s Volunteer Application Form here. Someone will be in touch with you. Email Friends of The Legacy Trail to request more information. Ambassador Patrol: Here’s an opportunity to combine your trips on The Legacy Trail with your diplomat skills. 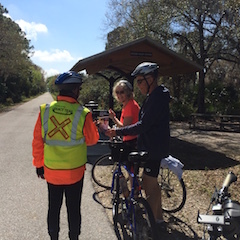 Ambassador Patrol volunteers work on the trail to promote an enjoyable, safe experience for trail users by interacting in a friendly, helpful and professional manner. They provide information to trail users emphasizing safety and use etiquette. They are the “eyes and ears” on the trail, reporting problems and incidents to the Sheriff’s Office and the Parks Department. Volunteers may work bicycling, running, walking, rollerblading, or even just sitting on a bench along the trail. You can select when, where, and how often you want to patrol. You will be required to complete a 2 hour seminar before beginning patrols. If you would be interested in being Trail Ambassador, please fill out and submit the county’s Volunteer Application Form here. Someone will be in touch with you. Bike Helmet Fitter: Think you’d make a good fit? FLT needs volunteers to pass a bike helmet fitting seminar, and then apply your skill to fit new helmets on children at future events. As part of its safety outreach effort, FLT periodically partners with the Sarasota County Sheriff’s office and the Florida Department of Transportation to provide free, fitted bicycle helmets to children under the age of 16. Florida law requires all children under 16 to wear a properly fitted, securely attached bicycle helmet while riding or being a passenger on a bicycle. 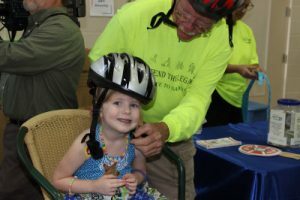 Florida DoT provides the free helmets, and FLT volunteers fit the helmets to the child’s head. Email FLT helmet fitter to volunteer or request more information. Marketing and Promotion Activities. Help FLT spread the word. There are a variety of marketing and promotion activities we pursue. Examples include offering business memberships and signing up businesses to give discounts to FLT members. We distribute Legacy Trail maps and FLT event materials to bike shops, sports businesses and other organizations. We set up and maintain social media, publish an e-newsletter, maintain a website and develop/coordinate FLT announcements with local media. Help us select our logo merchandise and develop promotional materials/pictures. Annual Tour de Parks: The Tour de Parks bike ride is our primary fundraising event each year. Check the Tour de Parks tab on the menu for information on the next Tour de Parks. 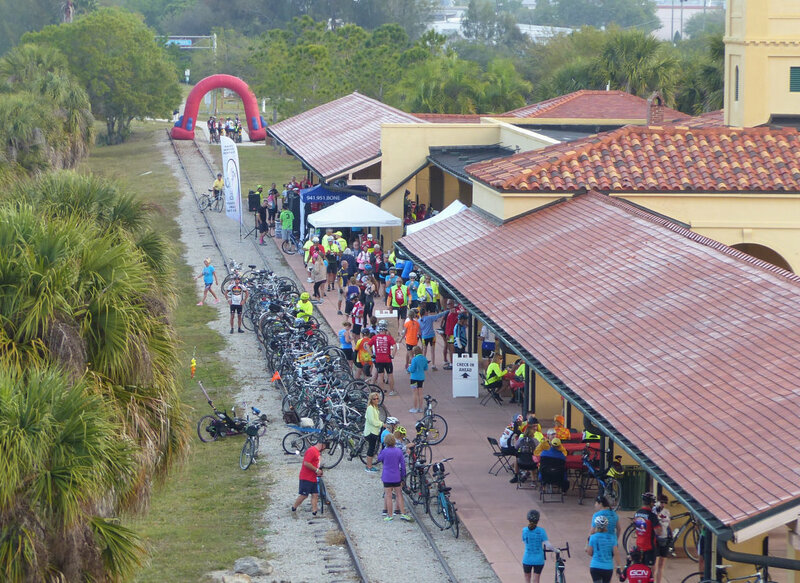 We typically have over 400 – 600 cyclists who ride on one of three routes – 21 miles, 35 miles, and 62 miles starting and finishing at the historic Venice Train Depot. 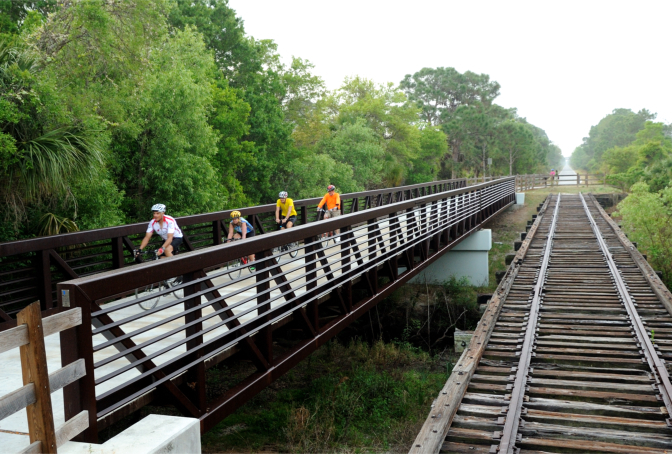 Riders pass through several Sarasota County parks. Breakfast, lunch and a commemorative shirt is included in the event fee. 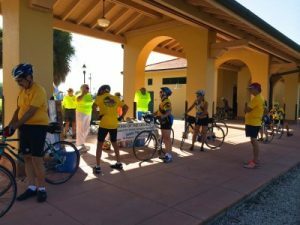 Volunteers help by asking for business sponsorships, setting-up and taking-down tables and chairs at the Train Depot, and managing rest stops along the route. They direct parking, process registration, distribute maps and shirts, hand out drinks and snacks, and provide safety patrol on the bike routes. Speakers Bureau: FLT would like to expand our speakers bureau. We have many requests for speakers throughout the year. We have a well developed briefing, complete with speaker notes, that can be readily tailored to the audience and allotted time. Volunteers should be comfortable speaking before small to mid-sized audiences, and able to demonstrate an abundance of enthusiasm for The Legacy Trail.